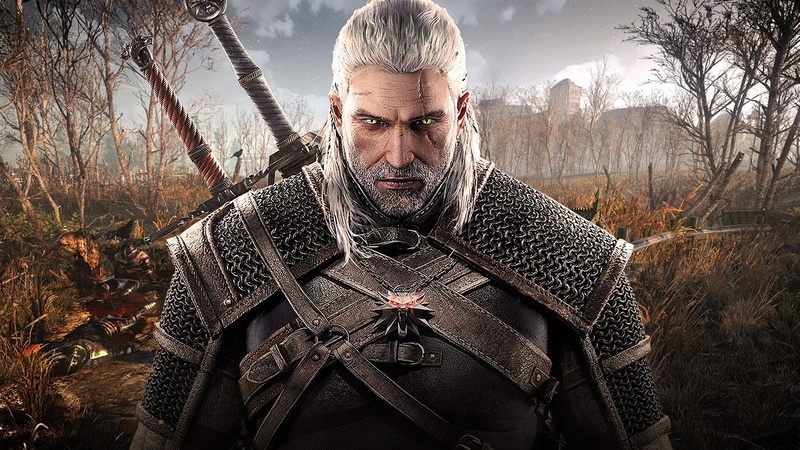 Netflix continues to rummage through the original novels written by Andrzej Sapkowski in order to put together The Witcher live-action television series as best as possible, an ambitious project that has finally started to make progress. Taking to Twitter this weekend, lead writer Lauren S. Hissrich confirmed that she has finished the first draft of the script for the pilot episode. The pages are now making internal rounds for approval, modifications, and possible feedback. The entire process of finalizing a draft does not usually take that much time unless it is rendered completely broken. However, that is something fans will not have to worry about here. This is not the first time that Hissrich has taken on a massive project for Netflix. She has previously written Daredevil and The Defenders for the entertainment-streaming behemoth, as well as a number of other mentionables. Hissrich is also serving as the executive producer and main showrunner for The Witcher. It goes without saying that she has a lot of stake in the project. 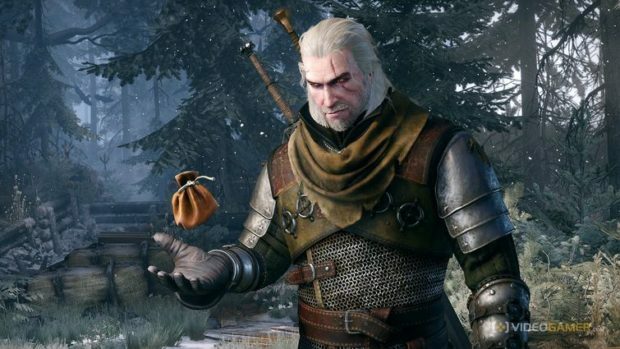 The Witcher being adapted for a television series was first announced back in May last year. 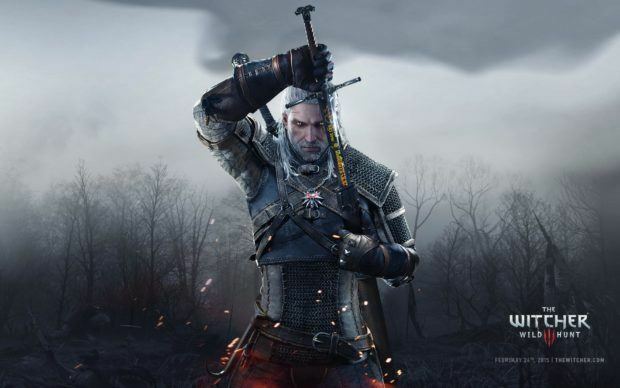 Netflix will be basing the episodes on the source materials and not the video game trilogy from CD Projekt RED. In this light, the pilot episode may possibly be based on “The Last Wish” from the saga and jump into the main storyline afterwards. It would be great if the pilot episode released for The Witcher later this year. 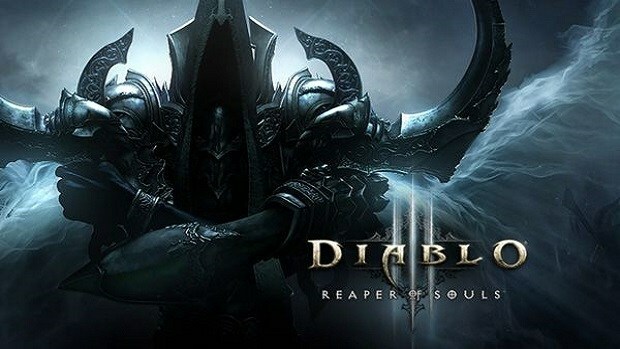 However, since production has not even begun, it would be safe to expect the premiere sometime next year.